This is an impromptu version of the previous effect, It's not as strong dramatically since you lose the contest angle. It is, however, just as strong magically. 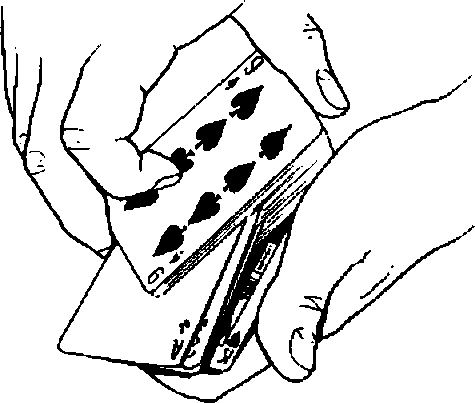 You still demonstrate your control of a deck in a memorable way. It's ideal for when someone hands you their own deck of cards and asks you to do something. Yet it's also strong enough for more formal situations.